Getting great results every time you valet your car is not as difficult as you may think. It just takes the right products, a little time and a bit of know how. 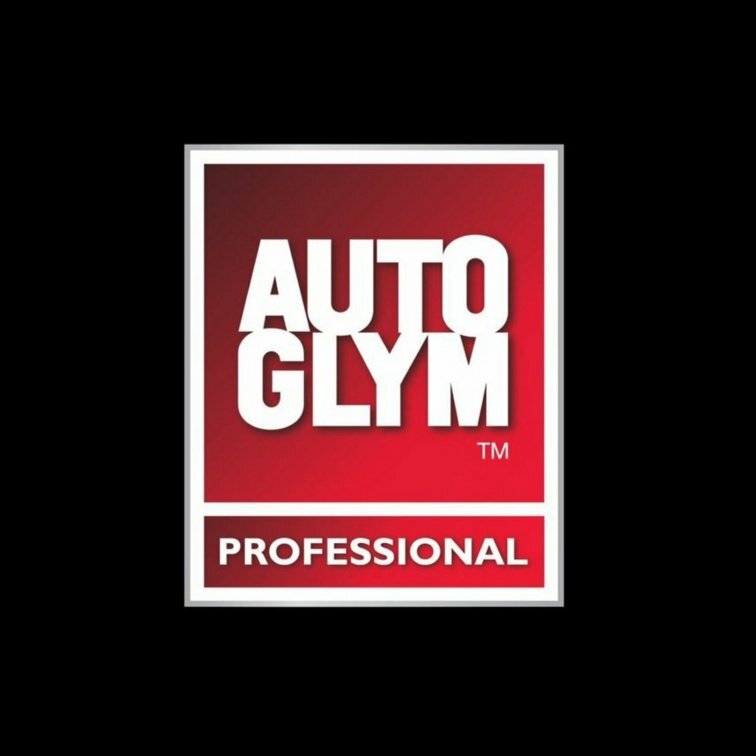 Autoglym is your secret weapon in car care. Once you’ve experienced the results of a professional valet, there’s just no going back. That’s the Autoglym way. Always has been.